Golden Technologies has done it again with the LiteRider Envy. 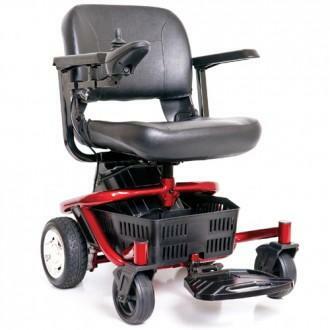 Arguably the most transportable and lightest power chair with the most maneuverability. Disassemble in seconds to transport the lightweight scooter in most vehicles. No piece weighs more than 35 lbs., lightweight enough for most people to lift with ease. 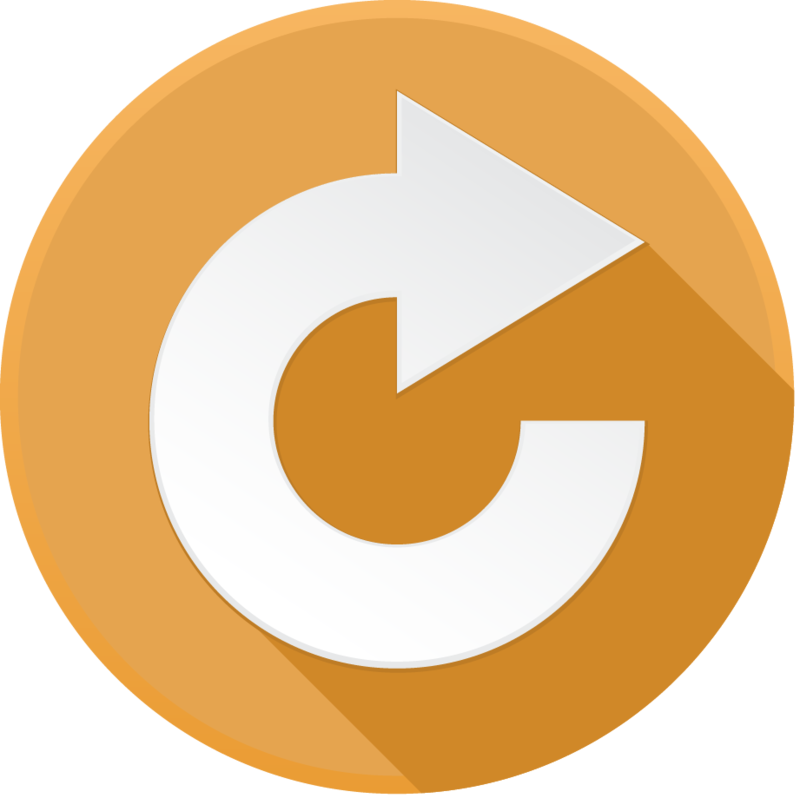 Reassemble with ease when ready to use. A mobility scooter with lots of color options from the standard cherry red and paradise blue to limited color options including satin silver, sunburst yellow, envy green and solar flare orange. A scooter to suit every personality. A basket sits beneath the seat to store personal items or purchases within arm’s reach. The four wheels keep you stable in the scooter as you easily move around corners, down store aisles and along sidewalks. 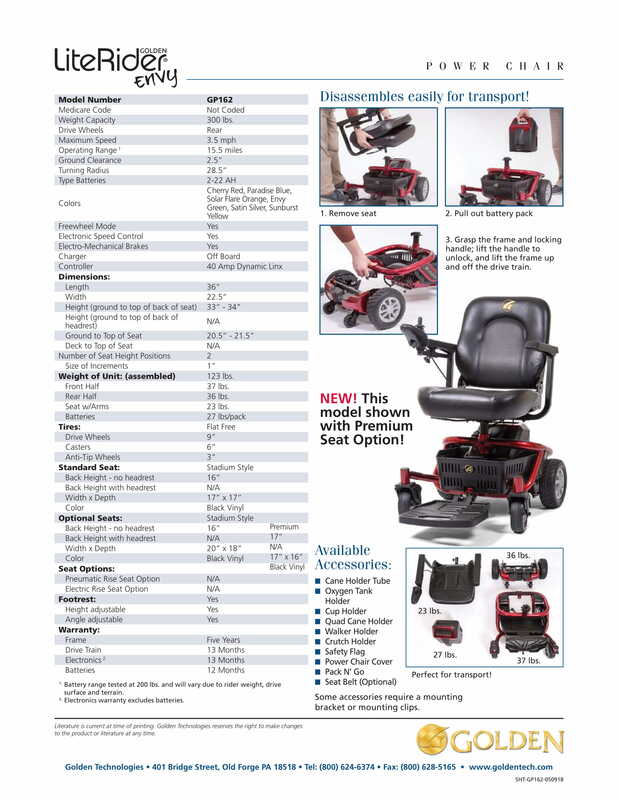 Caregivers and end-users alike can enjoy the easy use of the scooter. Users sit comfortably on a stadium style seat with plenty of room for your feet. 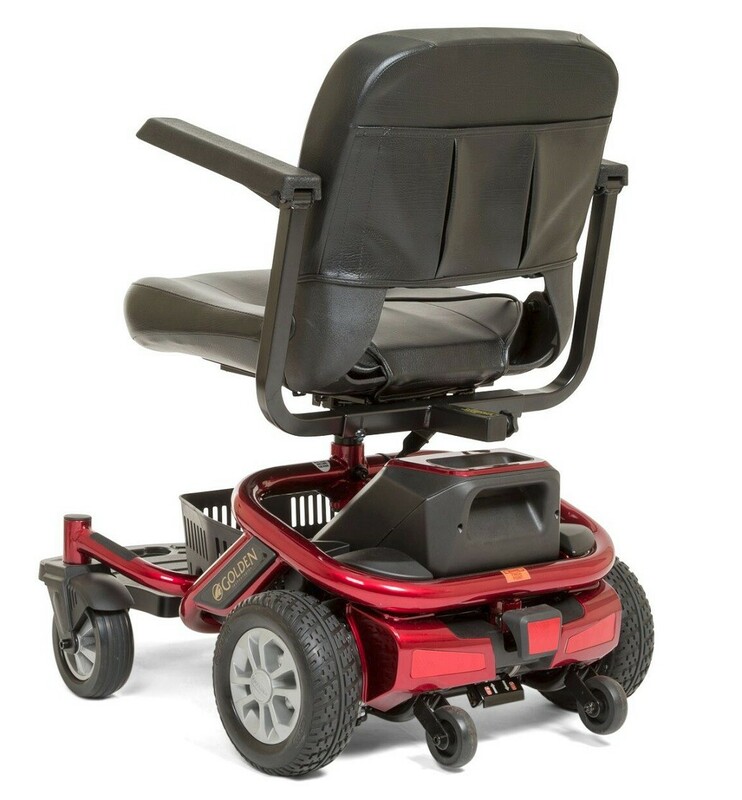 The chair is easy to get in and out of with long-lasting battery range. Upgrades are available for seat height as well. The perfect compact scooter made for fun, easy transport and function. Weight capacity is 300 lb. 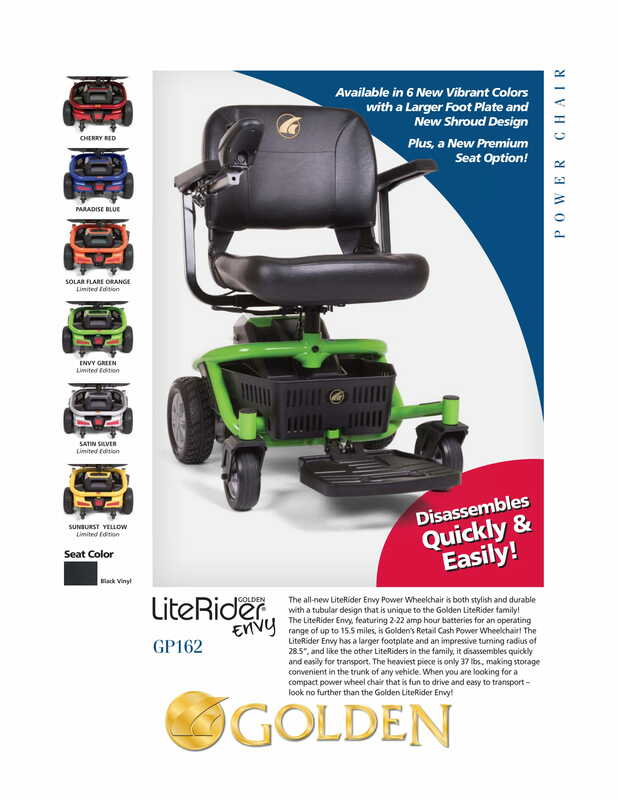 The world’s lightest, most transportable and maneuverable cash retail power chair is the Golden LiteRider Envy GP162! Designed with the end-user and their caregivers in mind, the LiteRider Envy can be disassembled in just seconds to easily fit in the trunk of virtually any car. The heaviest piece weighs only 35 lbs to easily be lifted into the back of a vehicle. 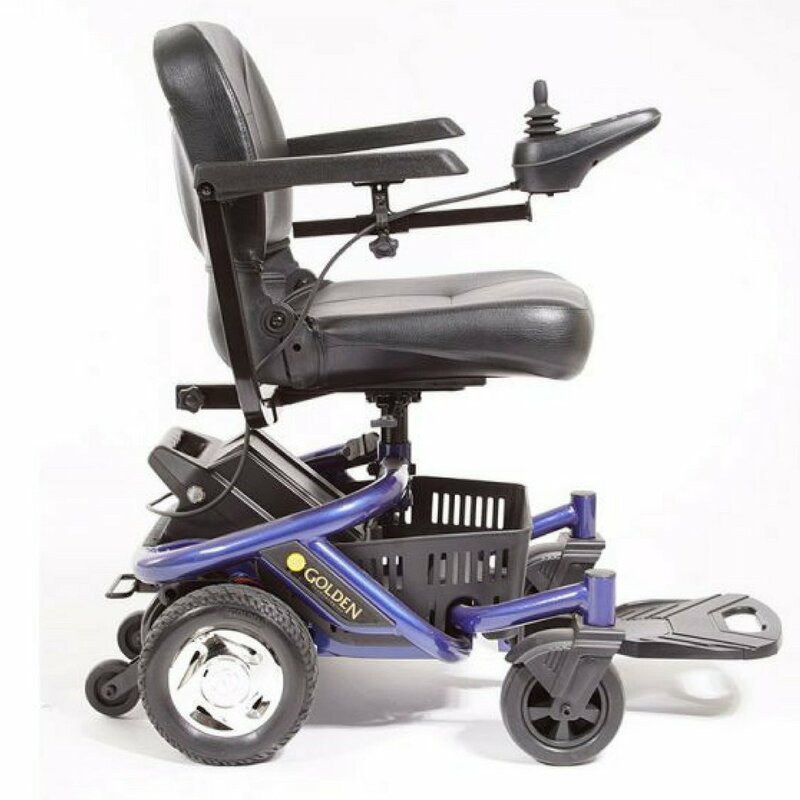 The LiteRider PTC offers a comfortable ride all day long, with a stadium-style seat and a generous footplate, plus bigger 22 amp hour batteries (now standard) so you can go further than ever before! Scooters ‘N Chairs honors a manufacturer’s warranty on Golden Technologies for one year. The warranty for Golden Technologies generally covers any mobility scooter for a Lifetime Limited Warranty and as an Authorized Golden Technologies’ Provider our goal is to help fulfill any warranty on parts for 1 year from the date of purchase. The consumer must have the warranty registration card filled out and sent to Golden Technologies. For the entire life of the scooter if the frame of the scooter is damaged found to be defective, Golden Technologies will repair or replace at their option to have the product repaired. Customer must provide pictures and have an authorized dealer in to report a warranty inquiry. The parts include the steel frame, tiller frame, seat post, frame welds, and front fork assembly. For the period of two years from the date of purchase, if defective materials or workmanship Golden Technologies will repair or replace at their option, any new or reconditioned components as follows, the transaxle, motor brake assembly (electrical function only), electronic controller, dash assembly, wire harnesses, battery chargers, and potentiometer assemblies. Note: While charging the batteries, it is normal for the battery charger to heat up. The charger is not defective. For the period of one year from the date of purchase, if defective parts are confirmed Golden Technologies will warranty bearing, bushings, rubber components, plastic components (excludes body), seat swivel mechanism, and arm rests. Golden Technologies does not provide warranty on any of the items that may require replacements due to normal wear and tear of day to day usage, tires and tubes, abs plastic shrouds, armrest pads, motor brushes, brake pads, bulbs, fuses, and upholstery. 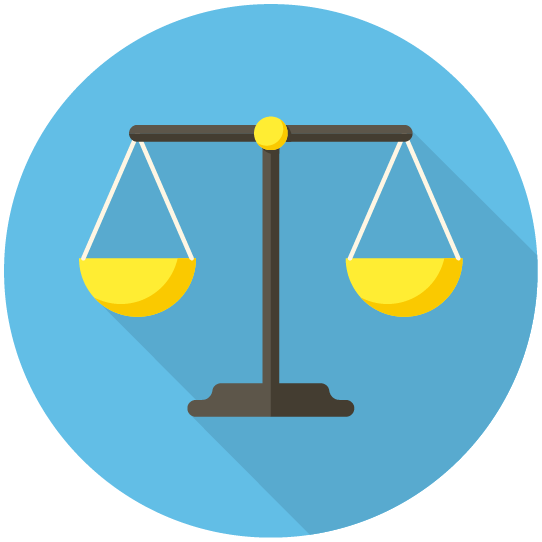 The warranty also excludes the following, loss or theft of items or unit, damages caused by battery fluid or leakage, abuse, misuse, accident or negligence. It also does not cover improper operation, maintenance or storage. It also does not cover commercial use or other than normal, exceeding the weight capacity of the unit. 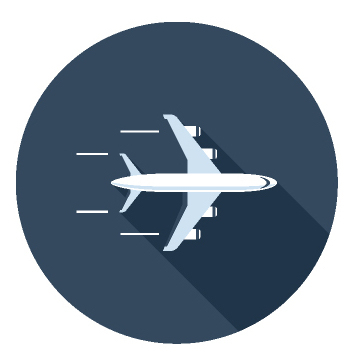 They do not cover repairs by an unauthorized person once the unit has been tampered with, or circumstances beyond the control of Golden Technologies. Warranty work must be performed at an authorized Golden Technologies provider. A third party who does not deal direct with Golden is not authorized to perform work on any Golden Technologies products. All work is warrantied at Golden Technologies discretion. Please read your manual to read the full warranty on your specific product. Golden Technologies: LiteRider Envy has a rating of 4.8 stars based on 4 reviews.